Pat Durocher is the CEO & Founder of Global Cynergies, LLC (GC) a Certified Women’s Business Enterprise (WBENC). With a team of over 150 team members in 29 countries, GC provides hotel and venue sourcing services to organizations that hold offsite meetings anywhere in the world. 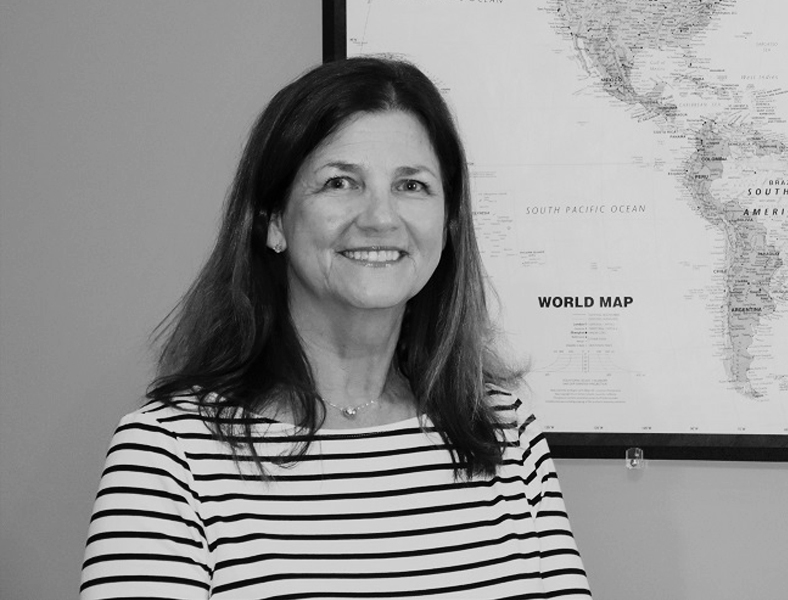 Before Pat Durocher founded Global Cynergies she was the President of Discover the World Marketing, a leading travel representation company, and Managing Director of HelmsBriscoe International. 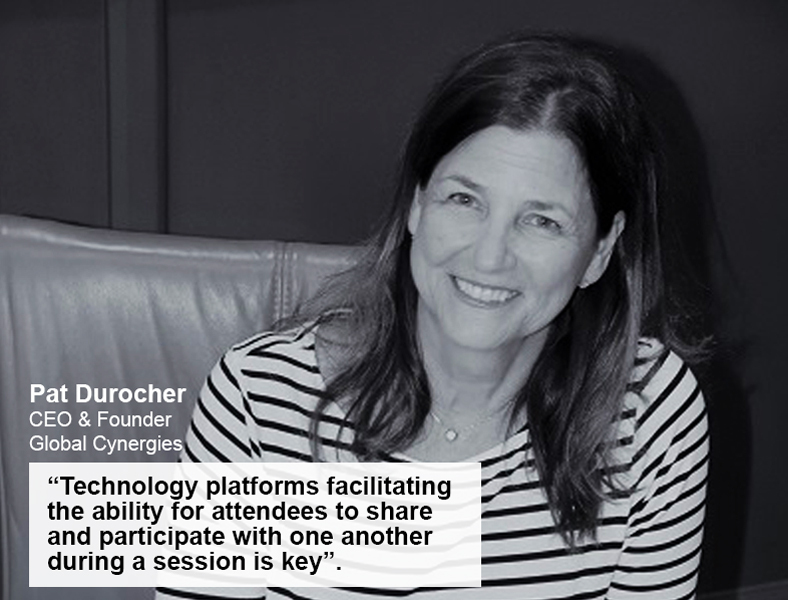 Durocher is also a winner of the 2017 Entrepreneur Award from Smart Meetings, 2018 Enterprising Women of the Year Champion and is a frequent speaker at industry trade shows. 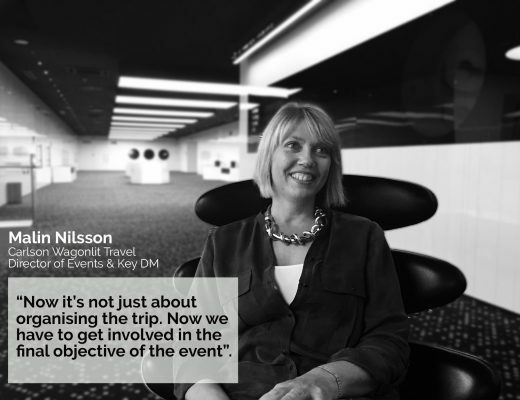 – With over 18 years of experience in the MICE sector, specifically with companies dedicated to venue sourcing, which aspects of the business have changed most and how have these platforms evolved over time? Pat: Technology for sure! The convergence of cloud-based platforms for connecting and communicating, the acceptance of “home offices” in most markets, the globalization of business, expansion of hotels globally and the emergence of speciality MICE suppliers, to name a few, make this segment of the industry very exciting right now. 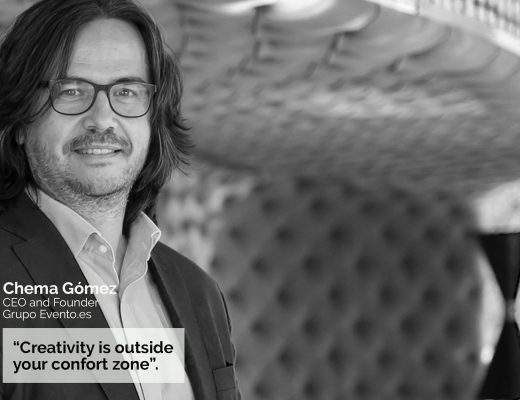 – What are the main priorities for companies at the moment when they are searching for venues? Pat: Several things should come into play: Desired outcomes of the meeting or event, location, transportation, budget, safety, quality of accommodations, contractual terms, etc. – We imagine that over the last few years the requirements of clients have changed in many ways, what measures have been taken at Global Cynergies in order to adapt to the latest demands of the market? Pat: Our customers do not need to sign long term agreements with us; we earn their business one meeting at a time, so we need to continually add value to our sourcing process and communicate that value. We do not have pre-negotiated rates with hotels, so we have a good sense of what is happening in each market as we solicit competitive bids for each program. Moreover, we used a cloud-based platform to connect our 150+ team members so they can share knowledge and experiences with one another. In a global environment such as ours, you don’t know where the answer will come from when you post a query so it’s a very powerful tool! – As an entrepreneur and founder of a company certified by the Women’s Business Enterprise National Council, the largest association that certifies companies created by women in the United States, how do you see the role of women in the world of events organization and the MICE sector in general? 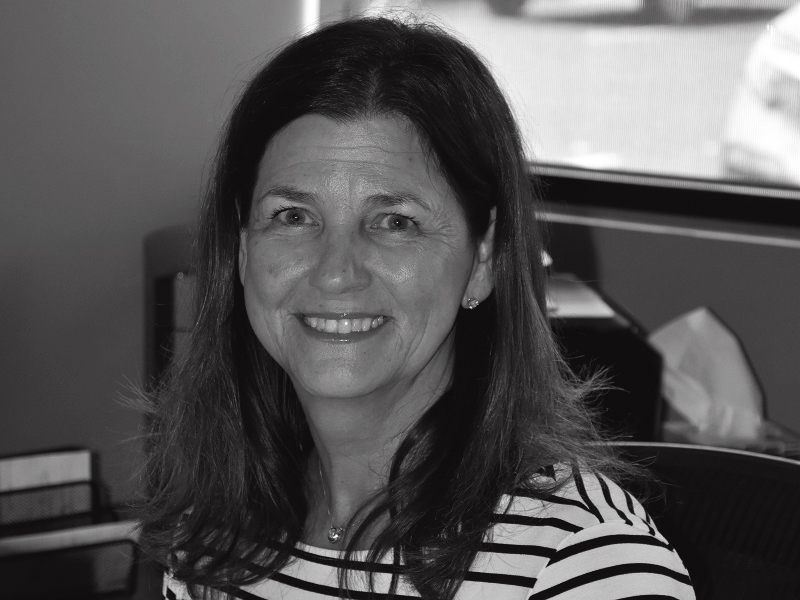 Pat: Typically, the main contact in the organizations we service are women, yet many of the agencies I’m aware of in our space are owned by men. As in any industry, women in leadership plays an important role. Personally, I’m an “equalist”; I think the best qualified for the job, man or women, should be given the opportunity and should be treated equally. I think the best qualified for the job, man or women, should be given the opportunity and should be treated equally. As this industry continues to grow and mature (estimated to grow to 1.2T by 2023), more leadership positions will emerge and hopefully qualified individuals, man or woman, will rise to the occasion and lead. Those of us in leadership positions should seek to mentor “up and coming” leaders. – It is quite extraordinary to have won both the 2017 Entrepreneur Award given by Smart Meetings and to be named a champion of the 2018 Enterprising Women of the Year Award. Could you tell us what part of your work you would highlight as a contributing factor in being presented with these awards? Pat: Reputation, quality, longevity. GC is known for its expertise in international markets and our commitment to quality; in our team members, supplier relationships and our business practices. This dedication, drive, persistence and commitment to the industry is being recognized through these awards. – As well as providing a service to companies who need to find venues and event organization agencies, you also participate in many committees within the sector and act as speaker at conferences and trade fairs. 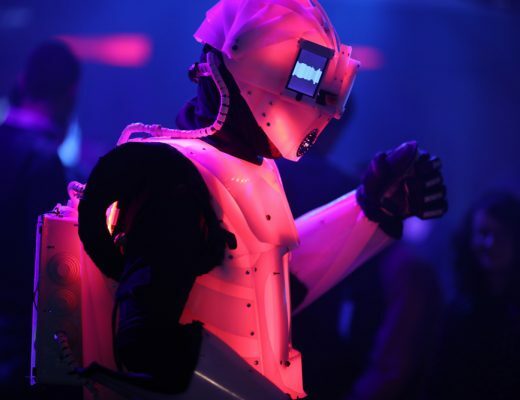 What would you say is the key to an event being memorable and grabbing the attention of the public? Pat: Experiences and participation. More and more attendees are seasoned travellers and looking to experience the uniqueness of a destination or venue and to participate and learn from other attendees. – How do you prepare for a speech? Which techniques or methods do you use to prepare the content, connect with the audience and hold their interest? Pat: First, I study recent trends and statistics from as many sources as possible. Then I conduct first hand research from our own systems, platforms and team members (first- hand knowledge). Finally, I look for ways to engage the audience – get them to participate in the process so we can all learn from each other. No one person knows it all, but together we can all learn! 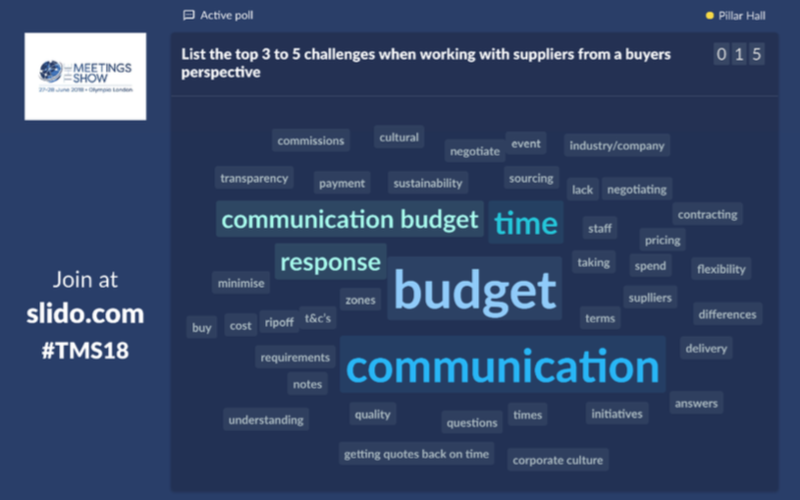 As an example, at a session I led at TMS in London in June; we collaborated on the challenges with RFPs from a suppliers and buyers perspective, results included, which encouraged creative dialogue within the group. 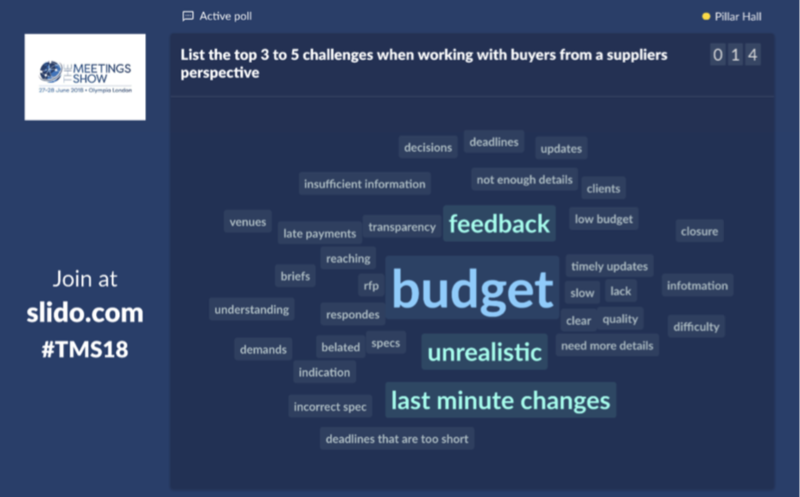 – On a technical level and especially with regards to online tools, in which direction do you think businesses dedicated to event organization should be moving? Pat: I believe technology plays an important role in our industry, but as an enabler for specific outcomes. 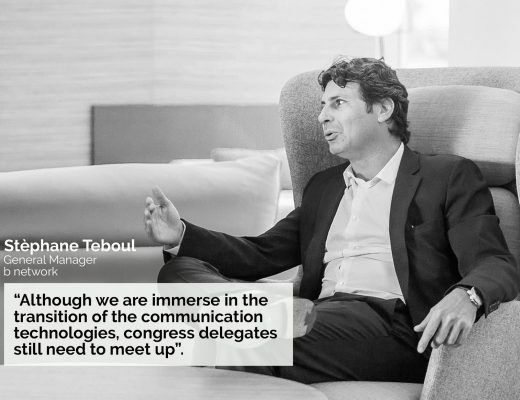 As social engagement plays a larger role, the availability to connect pre, during and post a meeting or event will continue to be a priority. Moreover, technology platforms facilitating the ability for attendees to share and participate with one another during a session is key. Technology platforms facilitating the ability for attendees to share and participate with one another during a session is key. – We would like to know if the criteria for finding a venue have changed much over the years and which criteria are the most requested by companies today? Would you give us some input? looking more for “experiences” from the hotel/venue; not just a basic meeting room with a buffet lunch wheeled in! 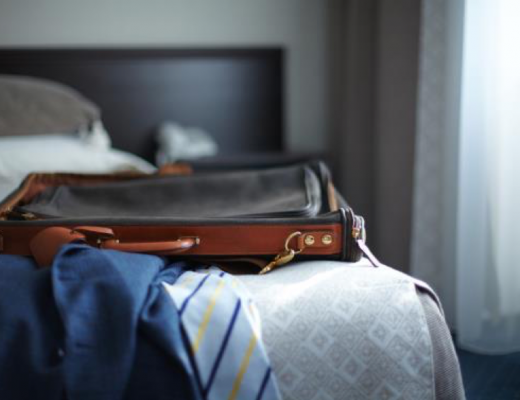 To this end, I see many more hotels doing a better job in transforming their offerings into experiences for the attendees and meeting the planner’s goals. – We are sure that our MICERS community would be delighted to know where you find your inspiration. Would you share some of your sources or favourite media with us? Pat: As an entrepreneur for many years, it’s probably in my DNA – you either have a passion for what you are doing which keeps you motivated and moving forward or you don’t. With Global Cynergies my vision is bold; “Create a global community of empowered professionals from every major open market in the world, whose shared experiences, knowledge and contacts work together to provide greater opportunities for everyone while delivering best in class services from anywhere in the world.” It’s all about the people! As a person of faith, my drive and my energy emanate from my faith and I strive to operate a company with H.I.R.E values – Honesty, Integrity, Respect and Earned trust. Anything worth achieving is not without its challenges, but we are now nearly 150 team members in 29 countries and still growing!